User-generated content plays a pivotal role in the current social media. The main focus, however, has been on the explicitly generated user content such as photos, videos and status updates on different social networking sites. 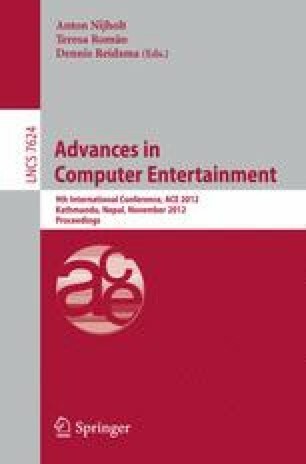 In this paper, we explore the potential of implicitly generated user content, based on users’ online consumption behaviors. It is technically feasible to record users’ consumption behaviors on mobile devices and share that with relevant people. Mobile devices with such capabilities could enrich social interactions around the consumed content, but it may also threaten users’ privacy. To understand the potentials of this design direction we created and evaluated a low-fidelity prototype intended for photo sharing within private groups. Our prototype incorporates two design concepts, namely, FingerPrint and MoodPhotos that leverage users’ consumption history and emotional responses. In this paper, we report user values and user acceptance of this prototype from three participatory design workshops.